I remember when I wanted to start introducing God to Peyton. I mean, I always talked about God and Jesus around her. But she didn’t really understand. We did try out Sunday school but that was a complete disaster, so we left. But I really do feel she needs to know about God, so how do I do that? Veggie Tales Every Day with God is a great way to introduce little ones to God. Then it goes on to explain to children how every day we struggle and everyone struggles. Just a few words of encouragement can help someone through the day. I really like how it takes a bible verse and translates it in a way a child can understand. It’s followed up with a thought of the day and a prayer. Both are ways for kids to take what the bible says and apply it to their daily lives. It helps them understand what the bible is saying. 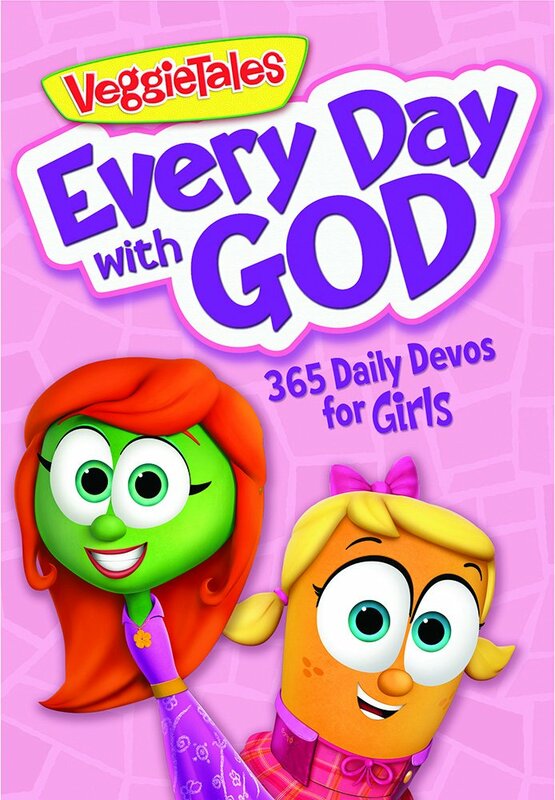 Each day there is a new devotional for your child to learn about and implement into their day. There is a boys version and a girls version. I’ve only looked through the girls version but I can say from what I’ve seen this is something that I would be able to implement with Peyton into her daily life. It’s a great way to introduce the bible to her and help her practice it’s teachings into her daily life. Plus, the value they are teaching are ones I would like my daughter to practice. I want her to have manners and be helpful. I want her to be kind and considerate to others. These are values you will see being taught throughout the book. 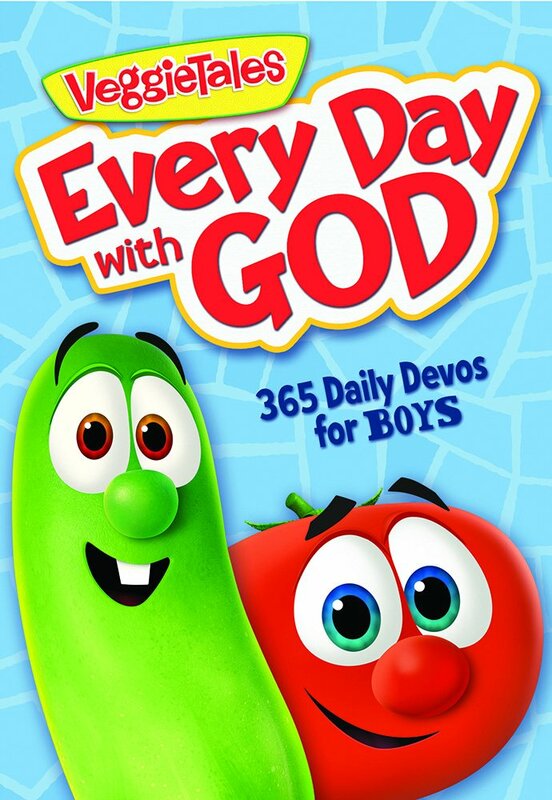 Veggie Tales Every Day with God is available in the girls version or boys version online and at your local retailer.